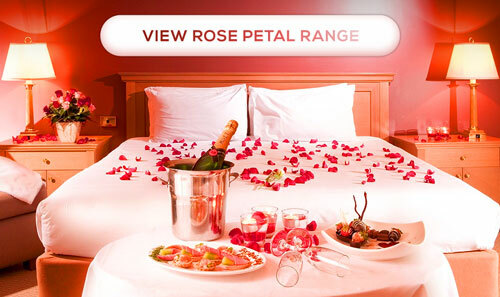 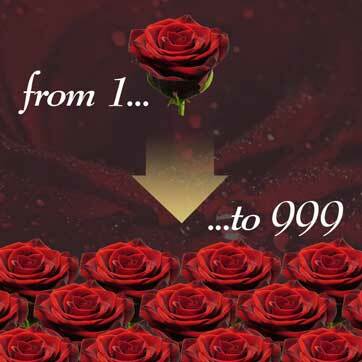 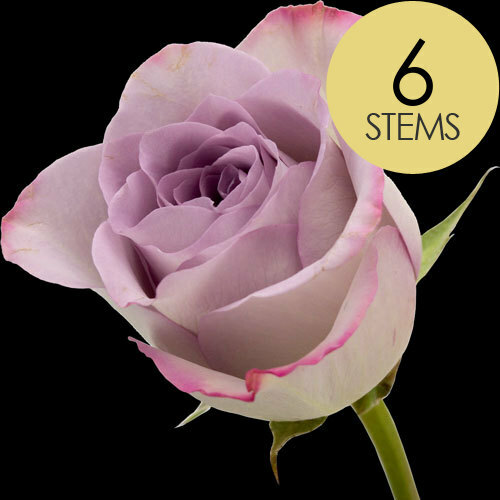 The perfect rose to show sociability, friendship, gratitude, desire and appreciation. 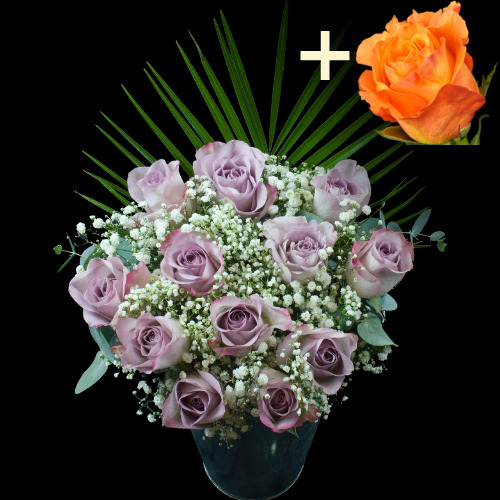 In addition they can also be used to convey admiration or sympathy. 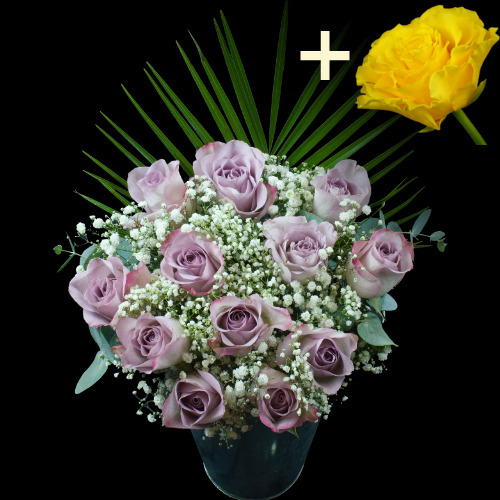 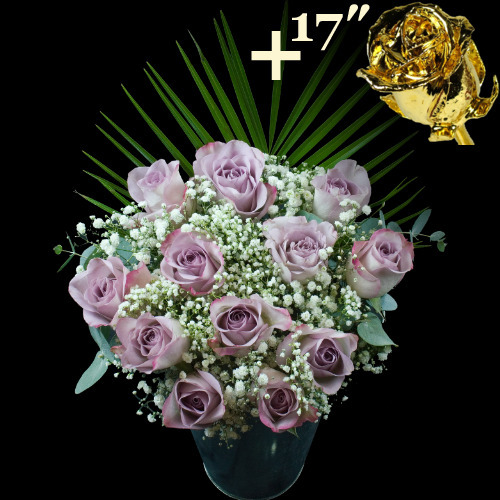 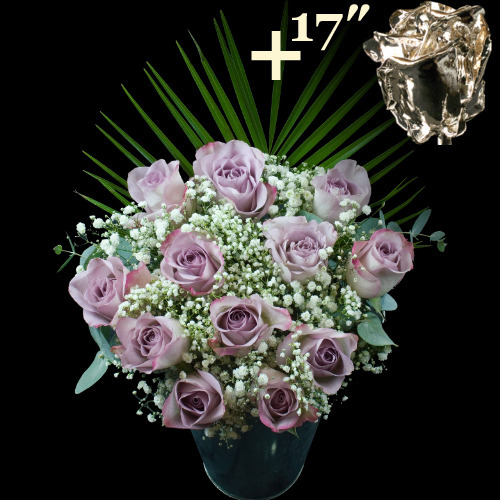 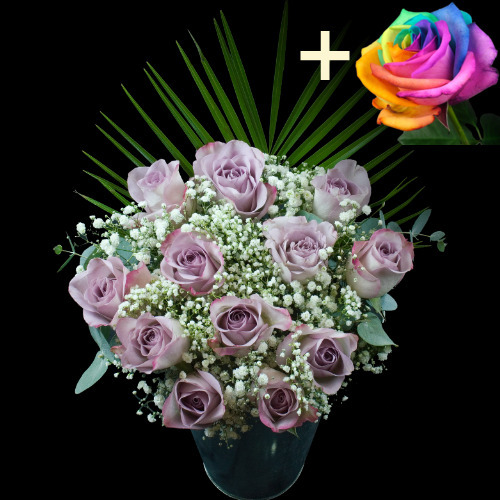 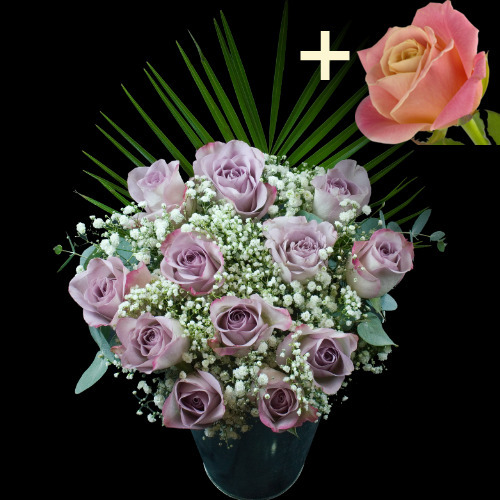 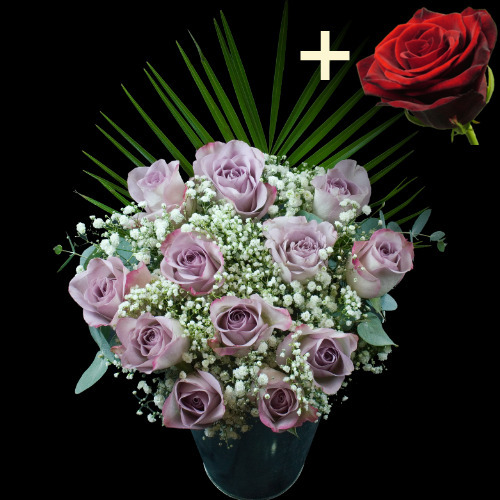 lilac roses are simple and elegant and perfect to say thanks for a great friendship, show sympathy, and wish someone a happy birthday. 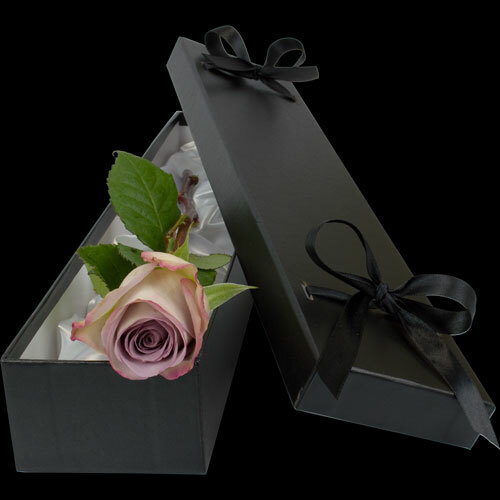 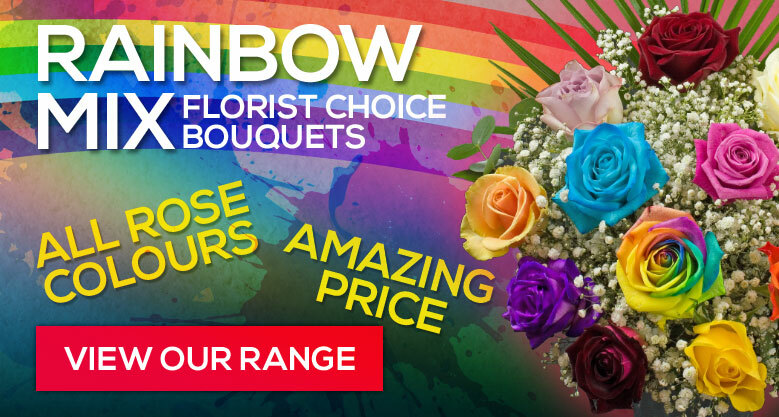 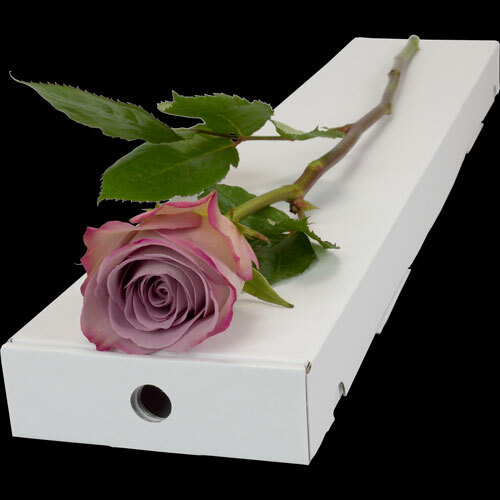 Whatever the occasion, lilac roses are also very nice because they are different and show a personal touch to your floral gift.